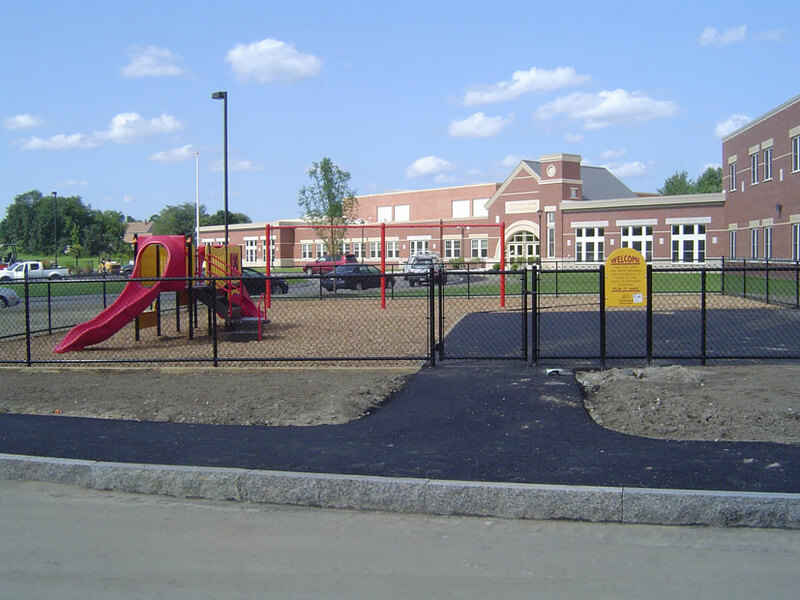 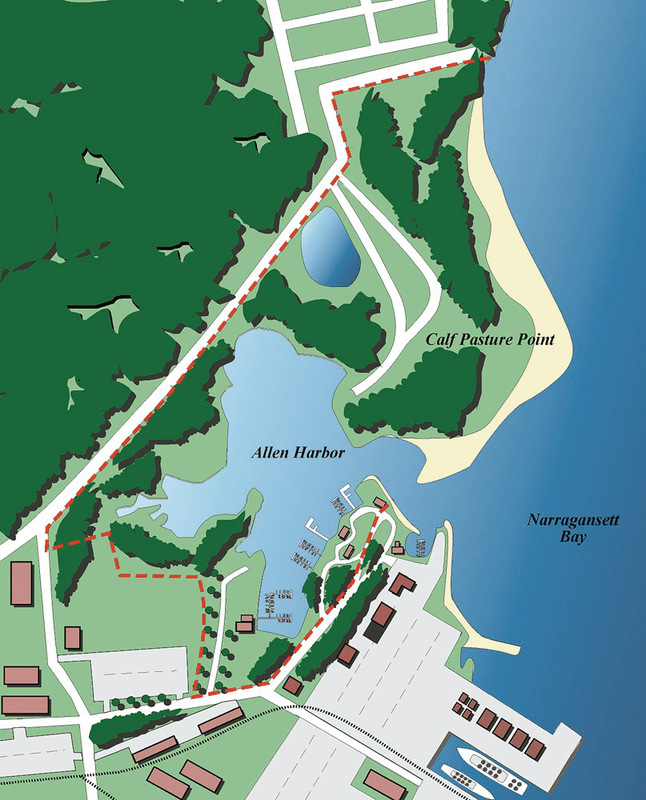 Harriman was responsible for creating a Master Plan for the Allen Harbor Complex, a well-protected harbor along the western shore of Narragansett Bay in North Kingstown. 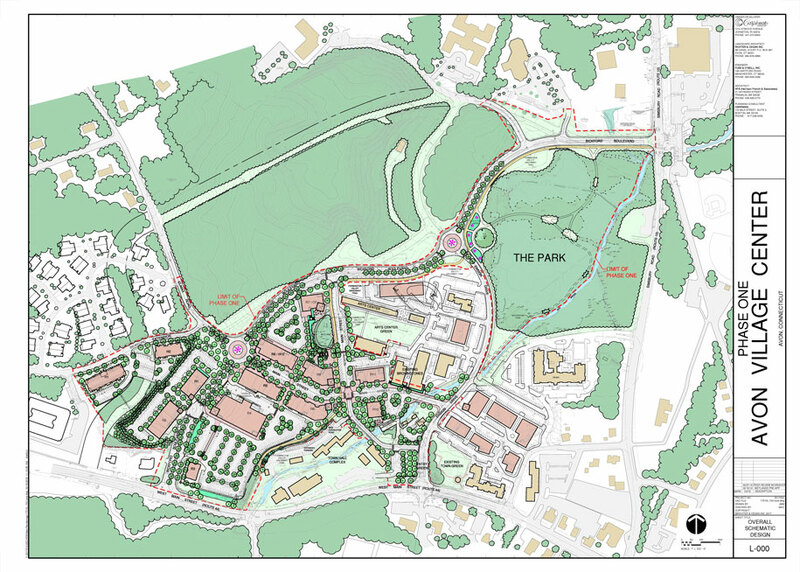 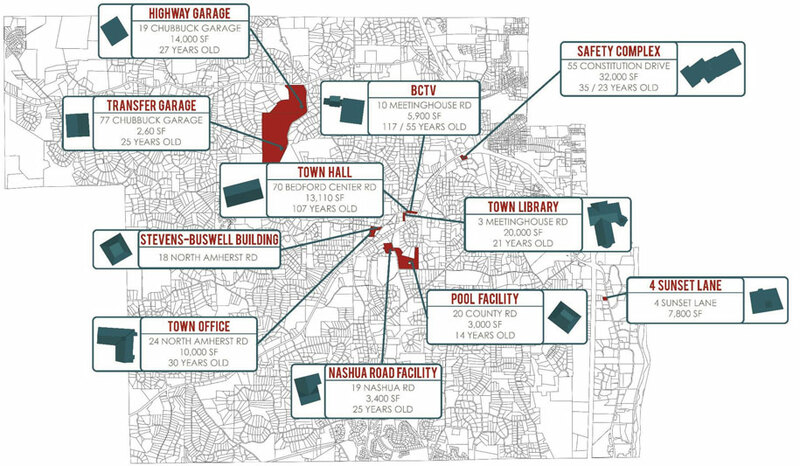 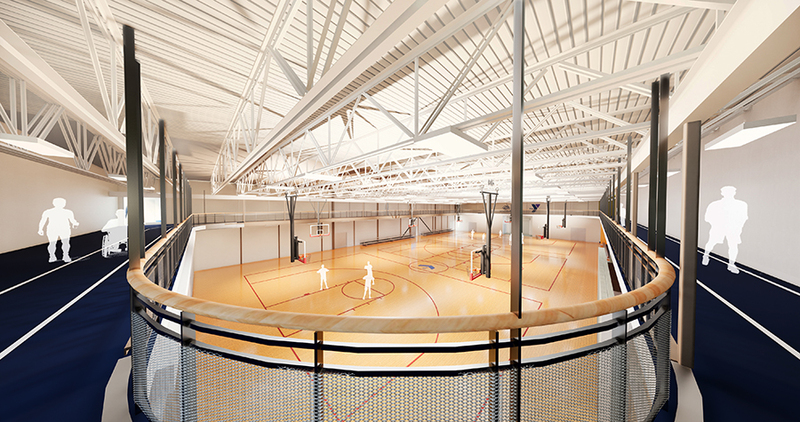 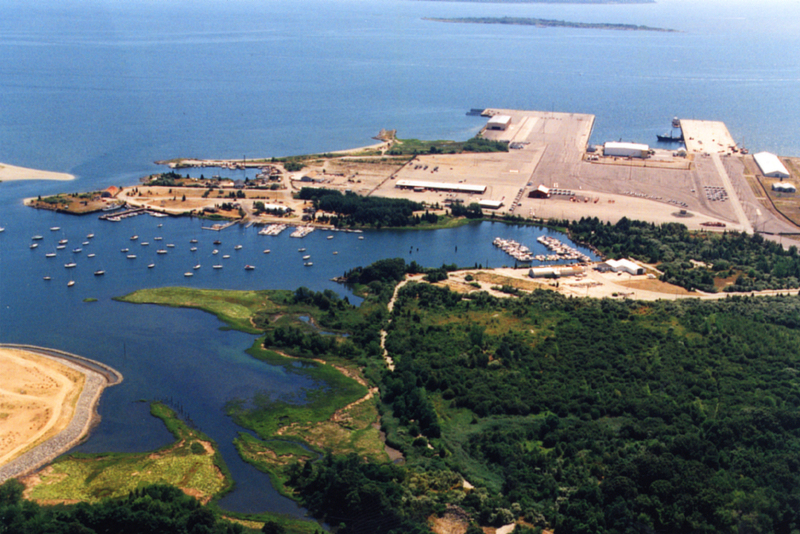 This plan established short and long-term options for recreational and potential commercial uses on land being transferred to the Town from the Navy. 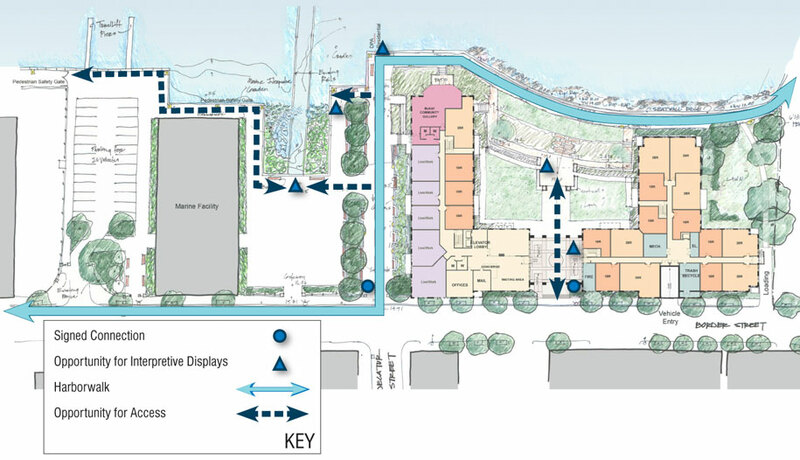 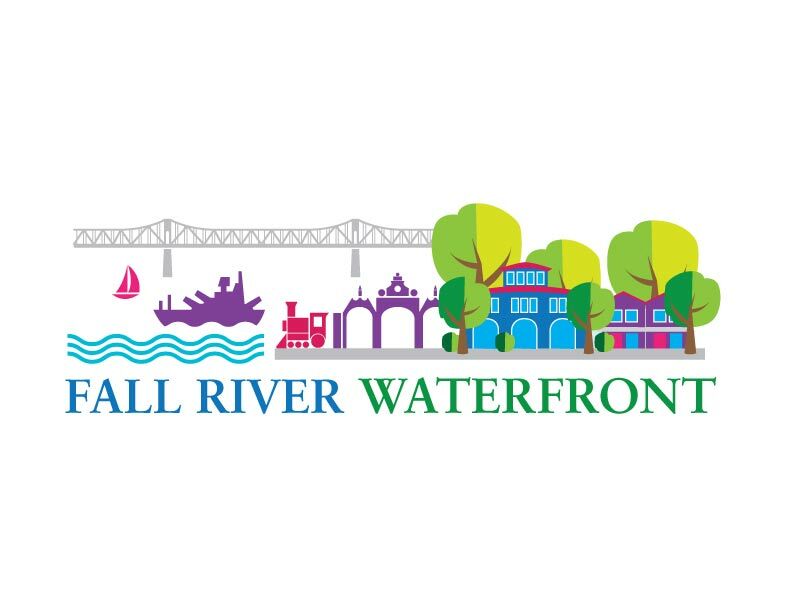 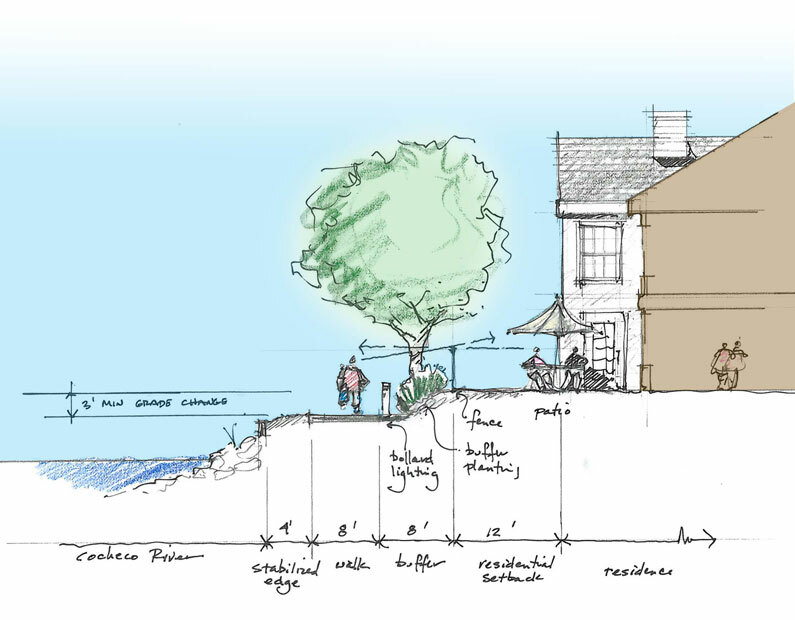 The plan addressed issues relating to the expansion of an existing harbor, reuse of a landfill site, and passive recreational uses of a conservation area.